In this chapter I leave the formal, content-free plane of sociological method and embark on the study of the substantive plane of sociological orientations. 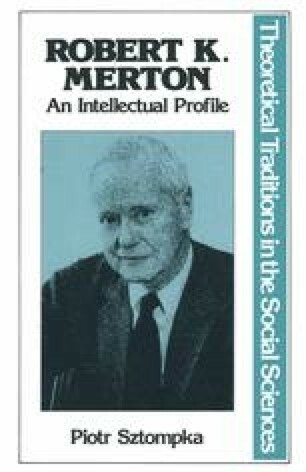 Whereas the methodological directives outlined in the preceding chapter do not presuppose any definite image of the subject-matter, though obviously they rest on epistemological foundations, the sociological orientation involves clear ontological commitments. It presupposes a particular image of society and it makes sense only within the framework provided by that image.